Watch the assembly and features video here. 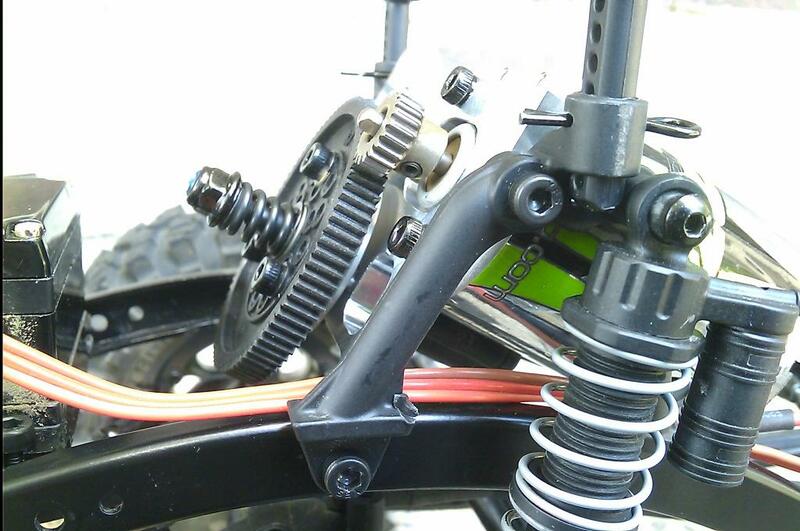 The SCX10 Front Motor Mount , Front Servo mount, and GCM Transfer Case combo kit. 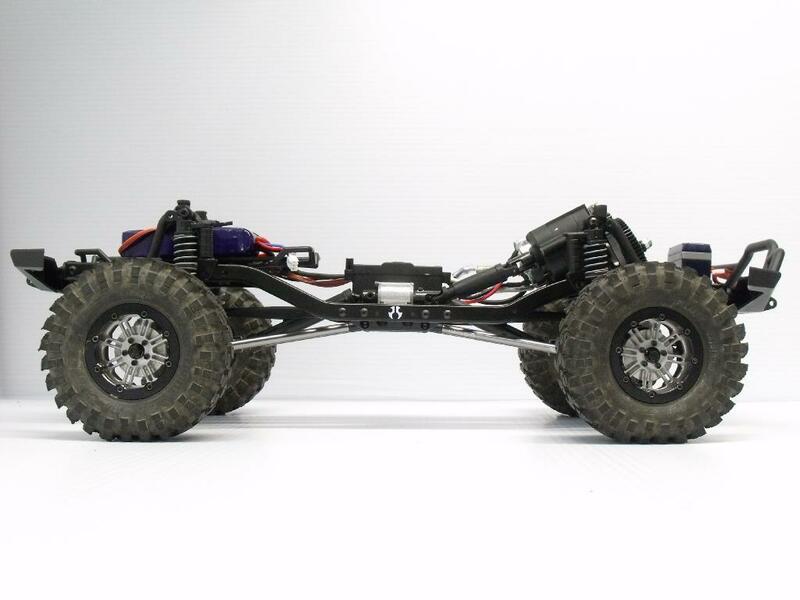 It's the perfect combination of parts to bring your SCX build to the next level, allowing proper scale positioning for your steering servo, your motor and transmission up front, and our bulletproof Transfer Case in the center. 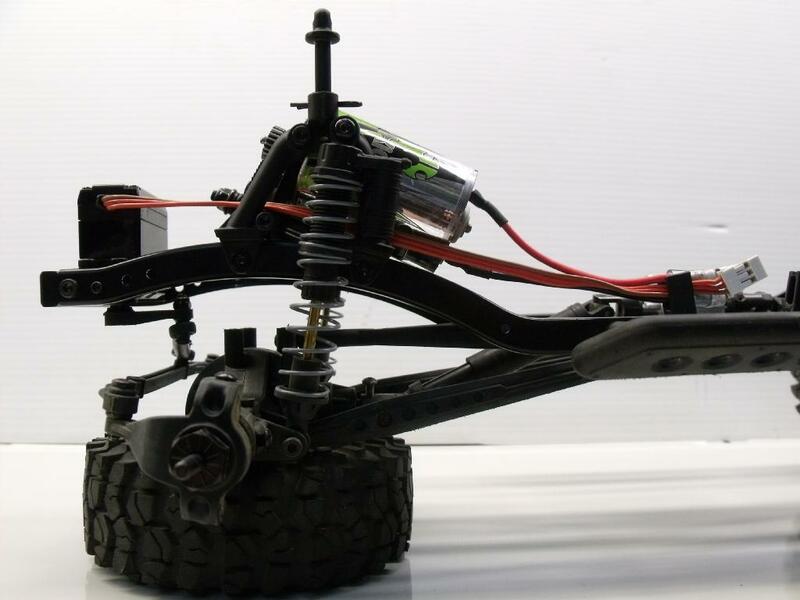 Mount up your Axial stock transmission, OR the RC4WD AX2 2speed, on the nose of the SCX10 frame, and make tons of room in the center for an interior, for your custom build. 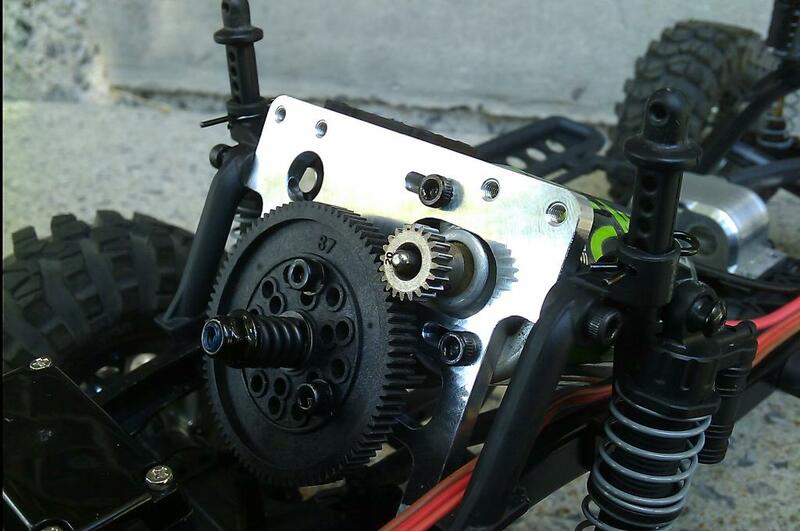 Step 7: re-install your center FWD and Rear driveshafts on the T-Case, and then add one more same length shaft (not provided) to the T-Case up to the trans at the front. 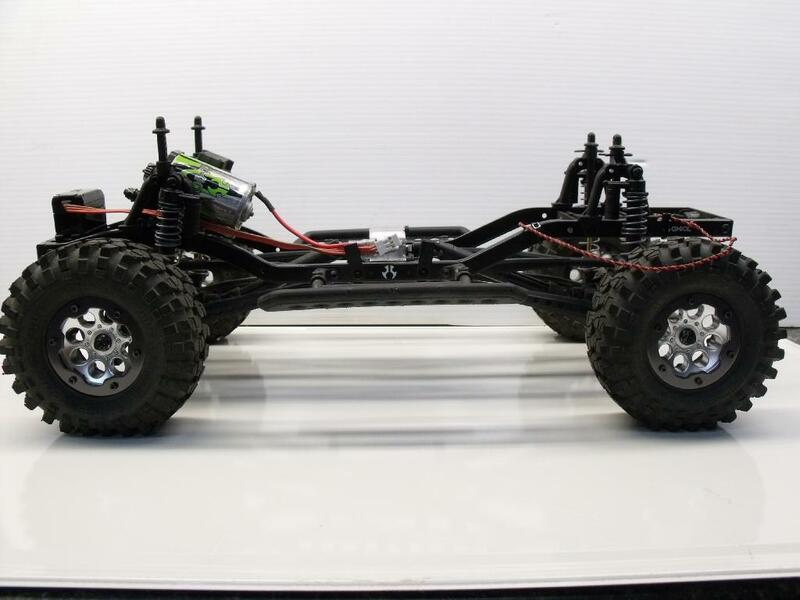 When using the RC4WD AX2 transmission, you must remove the servo bracket from the transmission and relocate to a custom location on your truck. A longer linkage will be required. See this assembly video for setup on the AX2 transmission here at this link. If your Transfer Case is too tight after assembly, try this trick here.